Intracerebral hemorrhage (ICH), otherwise known as hemorrhagic stroke, accounts for approximately 15% of all strokes. In this type of stroke, high blood pressure or external brain trauma causes thin-walled arteries in the brain to tear. Blood that leaks through this rupture causes the primary damage after ICH. As blood spills into the brain, the area around the damaged artery is deprived of oxygen, causing neuronal death. This cell death constitutes the secondary injury after ICH and can be exacerbated by the release of toxic molecules from other types of brain cells, such as microglia. The primary damage caused by stroke occurs almost immediately, and nothing can be done by physicians to reverse it. Therefore, it is critical to develop new therapeutic methods that inhibit the signaling pathways that induce secondary injury after ICH. Prostaglandin E2 (PGE2) is a naturally occurring molecule that is involved in inflammation and secondary injury after brain injury, including ICH. Additionally, the PGE2 receptor, EP3, which is expressed in neurons and activated microglia, is known to be associated with neuronal death. Commonly, EP3 signaling is conducted through activation of the proteins that constitute the Rho-ROCK pathway, a signaling pathway that is thought to contribute to cell migration and inflammation. Consequently, reducing PGE2 or its receptor might be vital to minimizing brain damage after ICH. Thrombin is an enzyme that contributes to the formation of blood clots. It contributes to ICH injury by promoting neuroinflammation, accumulation of fluid in the brain (edema), and disruption of the blood-brain barrier, which normally prevents foreign material and large molecules from entering the brain. Thrombin has also been shown to stimulate PGE2 production. Therefore, Dr. Xiaoning Han and colleagues hypothesized that the PGE2 receptor (EP3) would play a role in thrombin-induced brain injury. The role of EP3 in the inflammatory response after ICH had yet to be explored, but Dr. Han and colleagues investigated the function of EP3 in thrombin toxicity and found that the proinflammatory Rho-ROCK pathway is involved. Research showed that inhibition of PGE2 receptor EP3 reduced brain injury volume, brain edema, and neurobehavioral deficits. Inhibiting EP3 also reduced the amount of cell death caused by thrombin injection. One reason that cell viability might be preserved after EP3 inhibition is the reduction in neuroinflammation. Additional data revealed that EP3 inhibition reduced the activity of toxic, proinflammatory microglia and the detrimental effects of matrix metalloproteinase 9, an enzyme known to damage the blood-brain barrier. EP3 inhibition not only blocked these two major factors that contribute to the deleterious inflammatory response but also promoted the activation of anti-inflammatory microglia, a cell type that is beneficial after stroke. Further experimentation revealed that the protective effects of EP3 inhibition may be achieved through the aforementioned Rho-Rock signal pathway. EP3 inhibition decreased RhoA expression, whereas EP3 re-activation had the opposite effect, reversing the impacts of the previous EP3 inhibition and increasing RhoA expression. These results support the novel discovery that EP3-mediated toxicity involves the Rho-Rock pathway. To summarize, these results indicate that EP3 inhibition plays a protective role, and that the proinflammatory Rho-Rock pathway might contribute to thrombin-induced neurotoxicity. Together, these findings show that promoting the activation of neuroprotective microglia and inhibiting the toxic, proinflammatory RhoA–ROCK2 signaling pathway through EP3 inhibition might be developed as a potential therapeutic strategy for treating ICH. These findings are described in a 2016 article, Inhibition of prostaglandin E2 receptor EP3 mitigates thrombin-induced brain injury, published in the Journal of Cerebral Blood Flow & Metabolism.1 This work was conducted by Drs. 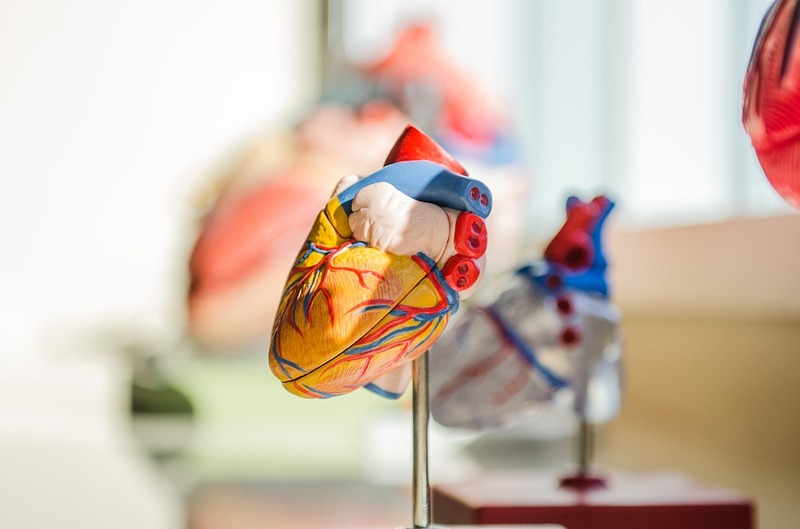 Xiaoning Han, Xi Lan, Qiang Li, Yufeng Gao, Jian Wang, and others and was supported by grants from the National Institutes of Health, Johns Hopkins University, and the American Heart Association. This article was written by Andrew Qian, Xi Lan, and Jian Wang. Dr. Jian Wang PhD is an Associate Professor in the Department of Anesthesiology and Critical Care Medicine at The Johns Hopkins University School of Medicine. The research of Dr. Jian Wang focuses on understanding the pathophysiology of stroke (hemorrhagic and ischemic) and traumatic brain injury.